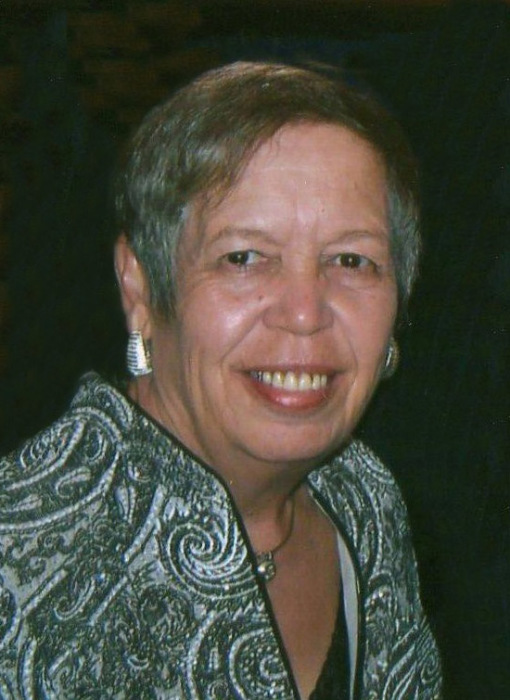 - On Tuesday, April 9, 2019, Lynda Starr Owens, 73, went peacefully to be with her Lord surrounded by family and love. A native of Alamance County, she was born April 7, 1946 to the late Robert Hugh Starr and Bettie Lynn Starr and was the wife of 41 years to Roger Earl Owens of the home. Lynda was a longtime member of Pleasant Hill Christian Church. She enjoyed vacationing and going on cruises with her family and friends. She loved spending time with her grandchildren and had a loving heart for pets. She will be missed by all who knew and loved her. Survivors include her husband, Roger; son, Todd Owens and wife Kanda; grandchildren, Tanner and Harper Owens; sister, Margaret Starr Cooper and numerous nieces and nephews. She was preceded in death by her parents and brothers, Tommy Starr and Bobby Starr. A service to celebrate Lynda’s life will be held 11:00am on Friday, April 12, 2019 at Pleasant Hill Christian Church by Rev. Howard Spray with the burial to follow in the church cemetery. The family will receive friends from 6-8pm on Thursday at Lowe Funeral Home and Crematory and other times at the son, Todd’s home in Burlington. In lieu of flowers, memorials may be made to Pleasant Hill Christian Church, 1712 Pleasant Hill Liberty Rd, Liberty, NC 27298.